I expect hell-of-a-lot from a 18€ bronzer. 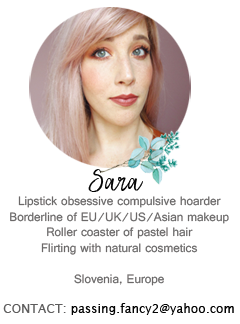 I was pretty happy with my Benefit Hoola until I discovered Soap&Glory Solar Powder in a really light shade. I ditched and sold my Hoola and converted only to light bronzers with no hassle nor endless blending. 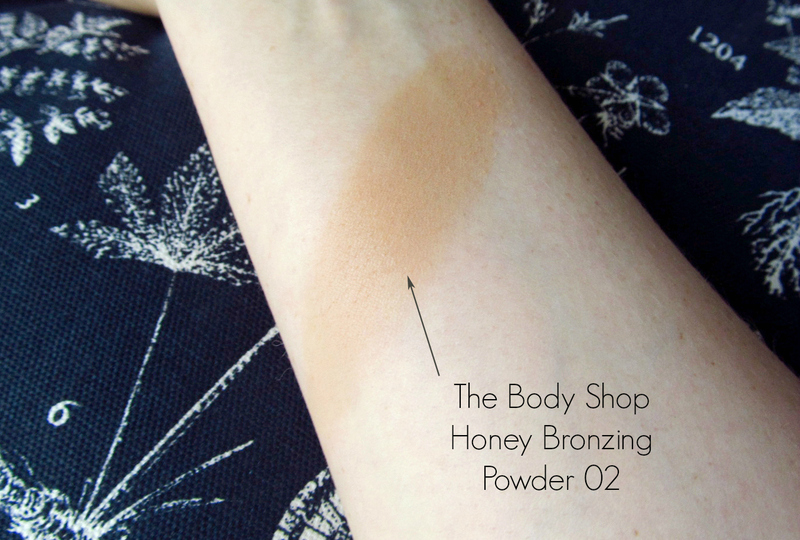 The Body Shop Honey Bronze Bronzing Powder (well, that's a mouthful) is right up my alley. Light enough to be someone's setting powder and light enough to be a perfect bronzer for me. First up, let us appreciate gorgeous design of Honey Bronzer. No matter how many times I apply this bronzer, I will always take a second or two to admire honeycomb design. Product inside is astonishing as well. It has inprinted honeycomb design and color just makes you want to use it. I accidentally got 02 Fair Matte which is supposedly the second darkest color although I didn't see much of a difference between them in the first place. Nonetheless, it's still a light color that leans more toward yellow rather grey or red. It's definitely a warm shade of bronzer I personally use as an all over bronzer to warm up the face. It's completely matte. Although it's pretty light compared to other bronzers, I still use only a tap or two for half of my utterly fair face. Skintones over NC25 will not show off the light bronze color so I suggest to check out 03 and 04 or find bronzer in other brand's department. Pigmentation is great and I didn't notice any major fallout. Packaging stays fairly clean after dozen of uses. For the swatch, I had to layer bronzer 3 times to be visible enough for the camera. As you can see it's definitely a warm bronzer shade although my camera doesn't do it justice because of blue background. Picture is instantly more cool-toned in my case. Longevity is okay, it stays on average amount of time (about 5-7 hours). My only complaint is a gimmicky addition. I would die out of joy if it would smell like honey. The Body Shop does promise that's honey-enriched powder for a healthy looking skin. 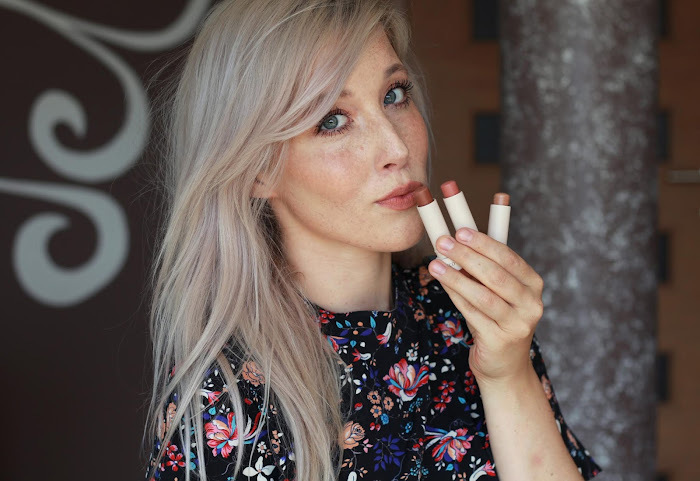 Powder itself is finely milled and applies evenly without any patchiness. I have to say, I'm a big fan. I can finally see what's all fuss about and it's truly an easy bronzer for everyday. Easy to use, silky smooth, applies evenly, it's matte and looks gorgeous. I can't complain about anything, other than I miss honey scent and I hate the price tag. Comes in 4 different shades and costs 18€ in Europe, 12GBP in UK and 20$ in USA.